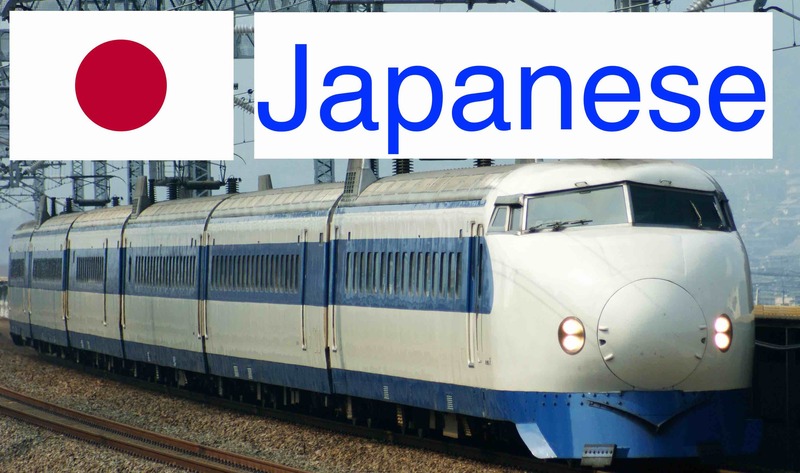 A much modern Shinkansen was constructed in 1992 and received the name of 300 series. This Japanese high-speed Shinkansen train type operated on the Tokaido and Sanyo Shinkansen lines in Japan between 1992 and 2012. When first introduced, they were used on the fastest Nozomi services, being capable of 270 km/h. By 1998 66 trains were operated and progressively substituted the Hikari service and later all 0 series units.Later, they were also replaced by the modern 700 and N700 series and were completely substituted on March 2012.